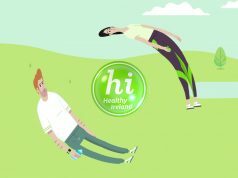 An Post is supporting the roll-out of its rejuvenated brand with an extensive advertising campaign which launched this week. 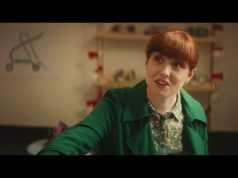 Created by award-winning agency JWT Folk, the For Your World brand ad features well known TV presenter Angela Scanlon taking viewers on a journey through Irish life with An Post products and services. Two additional ads to launch next month showcase An Post’s ambition in financial services with the launch of An Post Money, the second showcasing An Post’s innovative servicing of its growing eCommerce business. The campaign highlights a number of new departures for the company including the recent launch of a new credit card product and a move into consumer lending as well as their new ‘inflight’ parcels App, allowing customers to track and re-direct their parcels to where and when suits them best, all highlighting An Post’s steady extension of products and services to drive new revenues and an enhanced customer experience. The campaign extends heavily beyond TV, with multiple touch-points including social, PR, digital, outdoor, cinema, radio, VOD, and in-store.